What have I gotten myself into? The SSD Anthology I wrote back in March was read over 2 million times. Microsoft linked it, Wikipedia linked it, my esteemed colleagues in the press linked it, Linus freakin Torvalds linked it. The Anthology took me six months to piece together; I wrote and re-wrote parts of that article more times than I'd care to admit. And today I'm charged with the task of producing its successor. I can't do it. The article that started all of this was the Intel X25-M review. Intel gave me gold with that drive; the article wrote itself, the X25-M was awesome, everything else in the market was crap. The Anthology all began with a spark: the SSD performance degradation issue. It took a while to put together, but the concept and the article were handed to me on a silver platter: just use an SSD for a while and you’ll spot the issue. I just had to do the testing and writing. 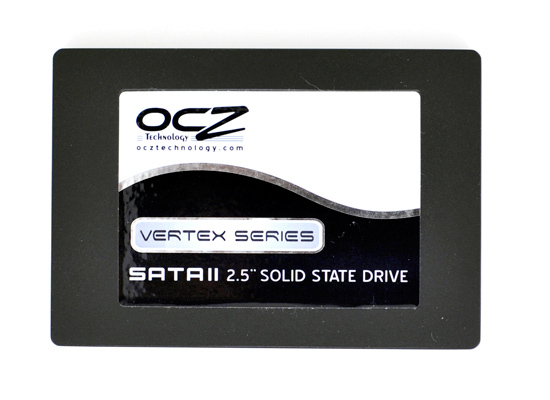 OCZ's Vertex: The first Indilinx drive I reviewed, the drive that gave us hope there might be another. But today, as I write this, the words just aren't coming to me. The material is all there, but it just seems so mature and at the same time, so clouded and so done. 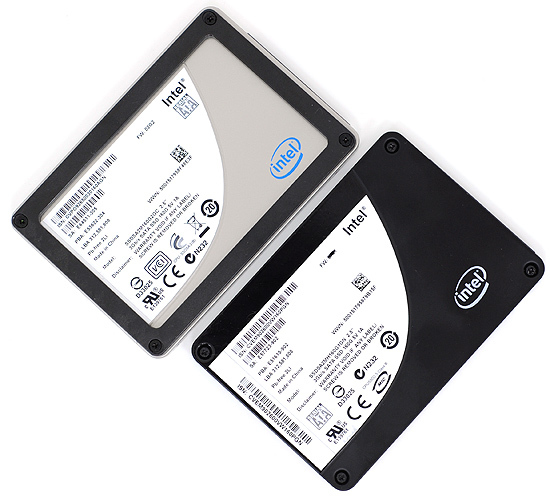 We've found the undiscovered country, we've left no stone unturned, everyone knows how these things work - now SSD reviews join the rest as a bunch of graphs and analysis, hopefully with witty commentary in between. It's a daunting, no, deflating task to write what I view as the third part in this trilogy of articles. JMicron is all but gone from the market for now, Indilinx came and improved (a lot) and TRIM is nearly upon us. Plus, we all know how trilogies turn out. Here's hoping that this one doesn't have Ewoks in it. No we're not going back to the stuttering crap that shipped for months before Intel released their X25-M last year, but we are going back in the way we have to look at SSD performance. In my X25-M review the focus was on why the mainstream drives at the time stuttered and why the X25-M didn't. Performance degradation over time didn't matter because all of the SSDs on the market were slow out of the box; and as I later showed, the pre-Intel MLC SSDs didn’t perform worse over time, they sucked all of the time. Samsung and Indilinx emerged with high performance, non-stuttering alternatives, and then we once again had to thin the herd. Simply not stuttering wasn't enough, a good SSD had to maintain a reasonable amount of performance over the life of the drive. The falling performance was actually a side effect of the way NAND flash works. You write in pages (4KB) but you can only erase in blocks (128 pages or 512KB); thus SSDs don't erase data when you delete it, only when they run out of space to write internally. When that time comes, you run into a nasty situation called the read-modify-write. Here, even to just write 4KB, the controller must read an entire block (512KB), update the single page, and write the entire block back out. Instead of writing 4KB, the controller has to actually write 512KB - a much slower operation. PCMark Vantage HDD Score New "Used"
So that's how I approached today's article. Filling the latest generations of Indilinx, Intel and Samsung drives before testing them. But, my friends, things have changed. Oh boy. I need a new way to test. Another great article. You making me drool over these SSD's! I can't wait till Win7 comes to my door so I can finally get an SSD for my laptop. This is where I struggle. It is all very well quoting lots of stats about all these drives but what I really want to know is if I went for Intel over the OCZ Vertex (non-turbo) where would I really notice the difference in performance on a laptop? Would it be slower start up / shut down? Speed at opening large zipped files? Copying / processing large video files? So what's the alternative solution for securely deleting a file?